Last edited by vasilios; 26 Jun 18 at 18:28. 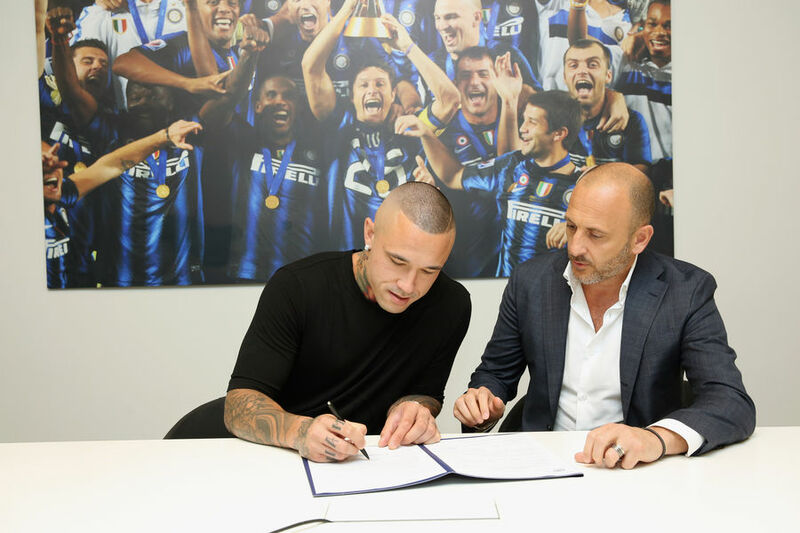 AS Roma can confirm that a deal has been agreed with Inter Milan for the permanent transfer of midfielder Radja Nainggolan. 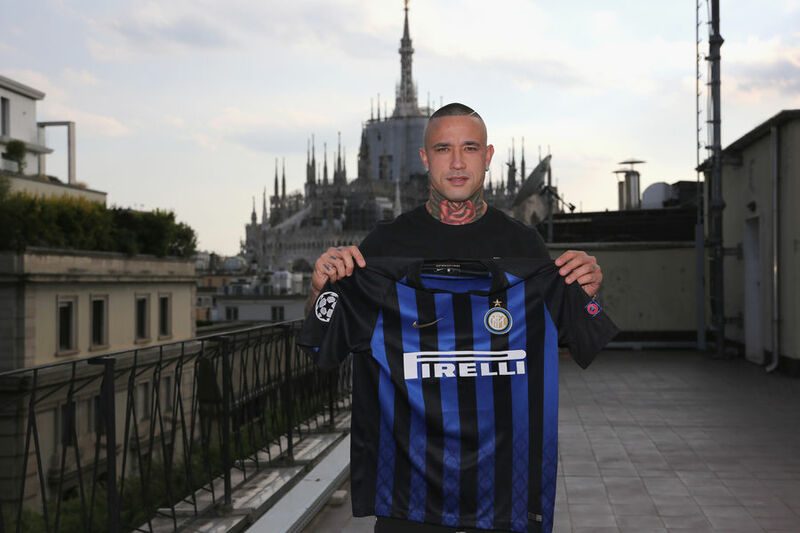 Nainggolan, 30, joins the Nerazzurri for an initial fee of €38 million. 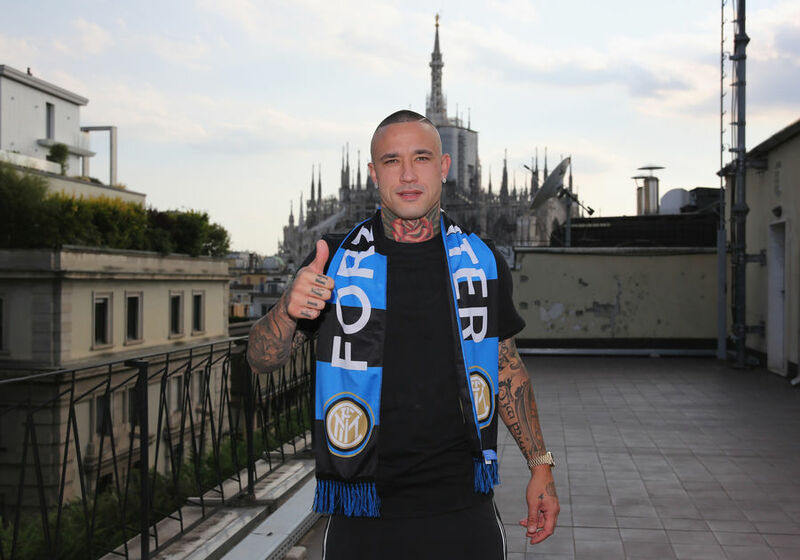 In the case of Nainggolan's future transfer, the agreement also includes a sell-on clause entitling the Giallorossi to 10% of any fee received by Inter - up to a maximum of €2m. Havent bought Inter shirt in years, I guess Im buying a Ninja one with a UCL patch . FORZA RADJA ! ! ! Superb work in transfer window this season, signed few quality players and also exciting young player. Handa, Skriniar, Miranda, Brozovic, Nainggolan, Icardi, Perisic - man, we're starting to look real scary. i cant believe it still. our most important transfer since since 2009, i hope he lead us to scudetto again. On a side-note our home kit actually looks pretty good. Would be perfect if the fence pattern wasn't there, but still pretty decent. 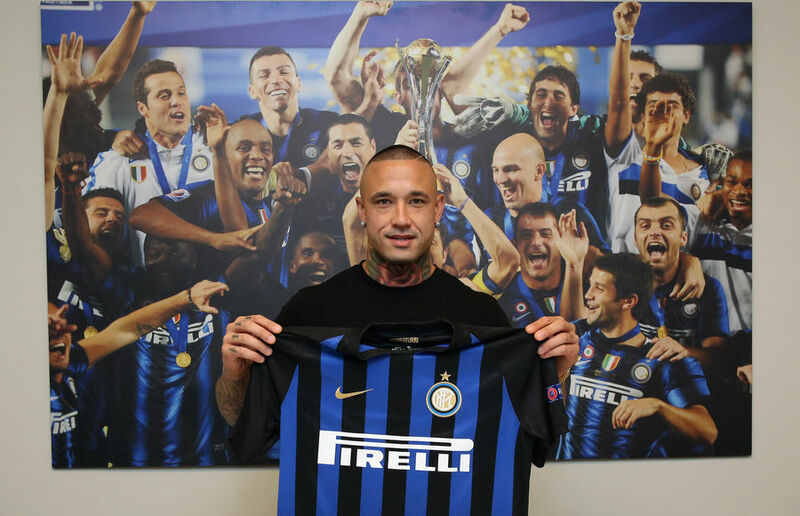 Welcome Radja.. i hope you give us at least 2 beast seasons! Glad this got sorted first and foremost and not till the end of the window. I hope we get the most out of him!